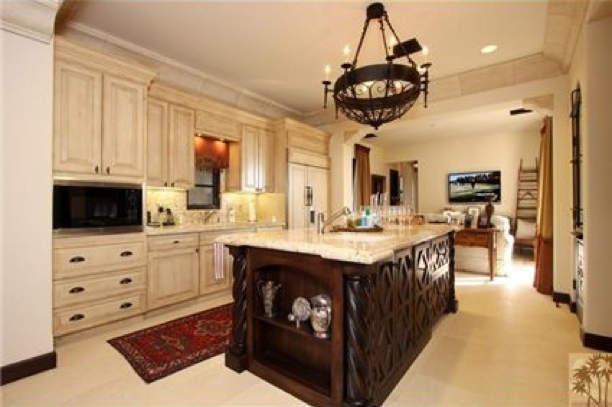 Professional golfer Fred Couples has just listed his home in La Quinta, California. First reported by the Los Angeles Times, Couples is selling the home he formerly used as a relaxing retreat at the end of the golf season because he is building a custom home in the same development. Public records show that the home was built in 2008 and purchased by Couples in 2009 for $3,047,500. The 5,173 square-foot, 4-bedroom, 5-bathroom home is now listed for $4,195,000. Located in the Madison Club development, Couples’ home features Spanish architecture and Mediterranean style and the entrance has a private courtyard and bubbling fountain. 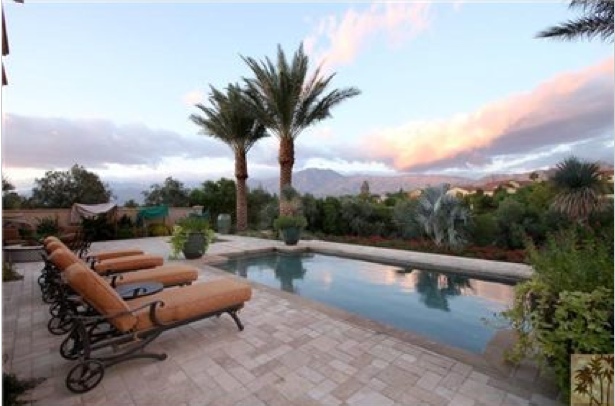 Breathtaking Southwest mountain views can be seen from the private sparkling pool and spa. Perfect for cool desert nights, the home has a built-in fire pit. 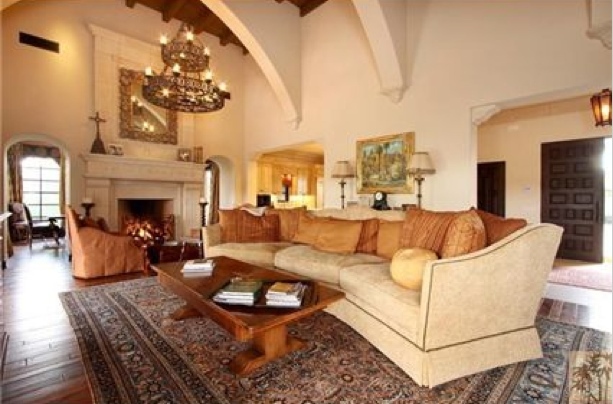 This Villa features limestone and wood floors, stone-carved elements and custom wood cabinetry and doors. The great room has an oversized stone fireplace, the gourmet kitchen has Wolf appliances, granite counter tops, a walk-in wine room and pantry and just outside the pocket doors is a custom built-in BBQ. The formal dining room opens up with pocket doors to the stunning view. There are two master suites (one upstairs and one downstairs) and both have stone fireplaces and luxurious master baths. One of them features a private outdoor shower and both have private terraces with views. 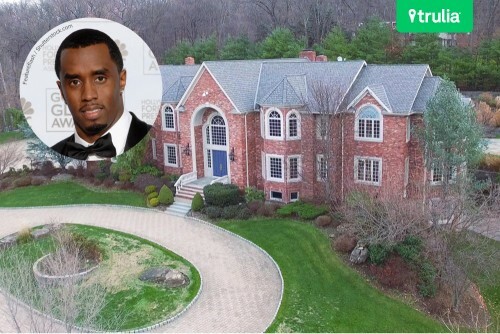 The rapper/entrepreneur doesn’t have to worry about "mo' money" bringing "mo' problems" to his (surprisingly ordinary) suburban home, because it still hasn’t sold. 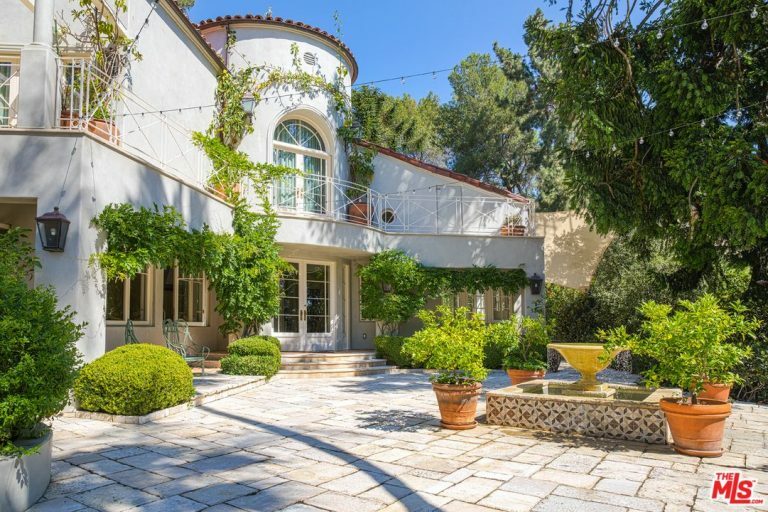 Following family tradition, the supermodel/reality TV heiress has bought her first mansion. The singer's estate will fulfill your (Teenage) Dream of living like a star.